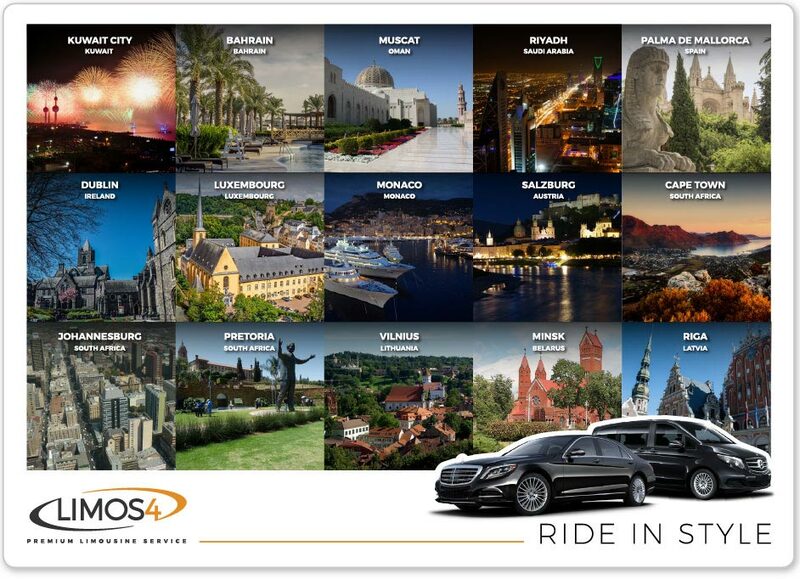 Limos4 is proud to announce 15 additional cities, throughout Europe, Asia and South Africa. 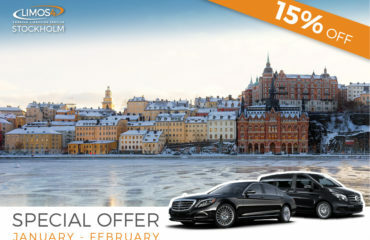 We are extremely glad that we can enable our business and leisure customers to enjoy the Limos4 experience in various parts of the world, at the same high-level of service. We look forward to welcoming you aboard in each of these beautiful cities in the near future!